Thanks to those of you who have played the second annual Supercars.com Christmas Quiz – we hope you enjoyed it. Almost 4,000 readers took the quiz on Christmas Day, with the average score 20.72 and only 40 people earning full marks with 40/40. You can still take the Christmas Quiz by clicking here, but be a good sport and do so before you continue reading the full list of answers below! What was the final margin in the 2018 title fight between Scott McLaughlin and Shane van Gisbergen? 2. Who won more races in 2018 out of the title contenders? 3. How many ARMOR ALL Pole Positions did Scott McLaughlin take in 2018? 4. Was that more or less than in 2017? 5. With McLaughlin's crown, how many times has a Falcon driver now won the championship? 6. Which driver took their first Supercars victory in 2018? 7. True or false: Rick Kelly's victory at Winton was his first driving a Nissan Altima. 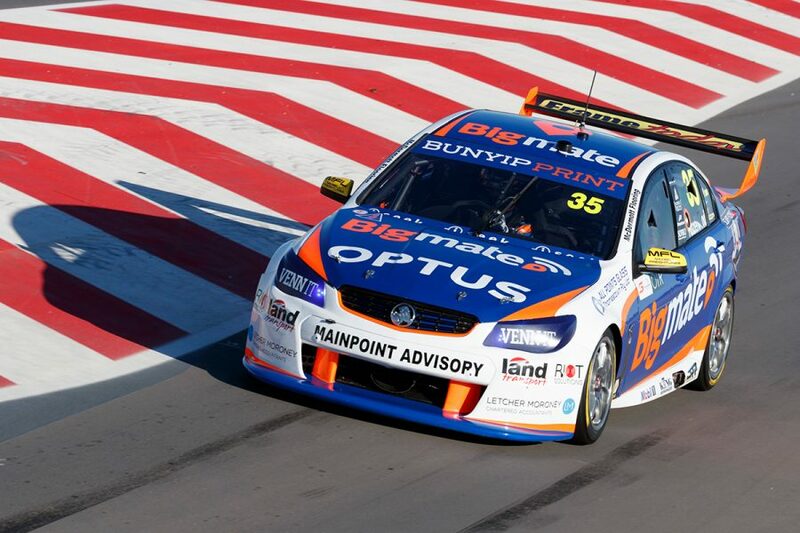 8. Who won the first Supercars race at The Bend Motorsport Park? 9. 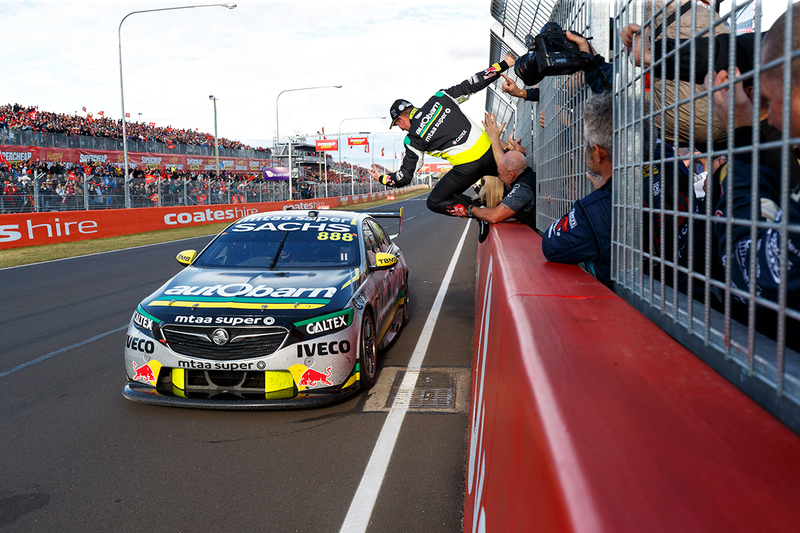 How many races did the retiring Craig Lowndes win in 2018? 10. How many teams' titles has Triple Eight now won? 11. Which of this year's five main game rookies finished highest in the championship? 12. 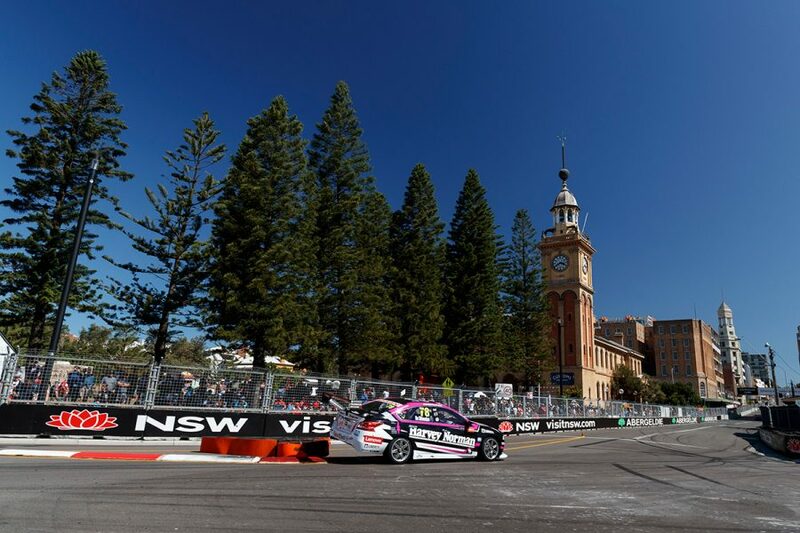 Simona De Silvestro recorded a new personal-best Supercars result in Newcastle – what was it? 13. How many racing numbers did 23Red Racing's Will Davison use in 2018? 14. Which outfit was the best of the standalone single-car teams in the championship? 15. Where did Triple Eight sweep the podium? 16. First-year outfit Matt Stone Racing switched brands mid-season, from Ford to Holden. What was its first Commodore event? 17. In the Falcon's Bathurst farewell, where did its highest finisher wind up? 18. How many Bathurst wins do Craig Lowndes and Steven Richards now have between them? 19. From which position did Erebus rookie Anton De Pasquale start the Supercheap Auto Bathurst 1000? 20. Who was originally set to be Lee Holdsworth's 2018 PIRTEK Enduro Cup partner? 21. 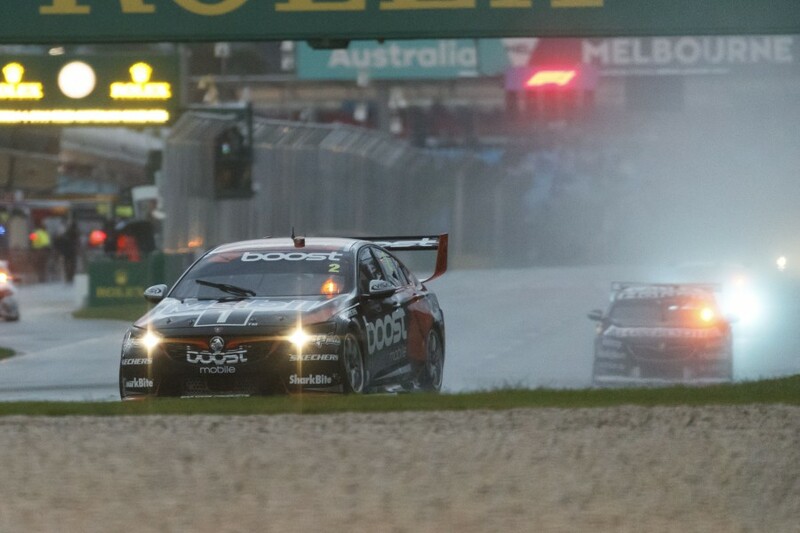 Which entry took the unwanted honour of the first Bathurst DNF? 22. Which set of two team-mates were the most-closely matched in the end-of-year points? 23. Is Rick Kelly's eighth the highest an Altima driver has finished in the championship so far? 24. Who set more fastest laps than any other driver in 2018? 25. Which Dunlop Super2 Series drivers ran as wildcards in 2018? 26. Where did the incoming Mustang Supercar turn its first laps? 27. 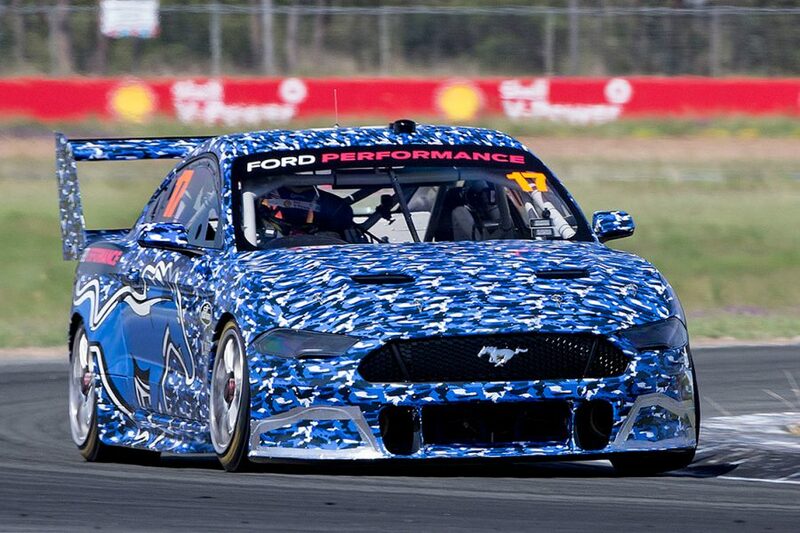 Mark Winterbottom is now a former Tickford Racing driver, how many seasons did he spend with the Ford team? 28. 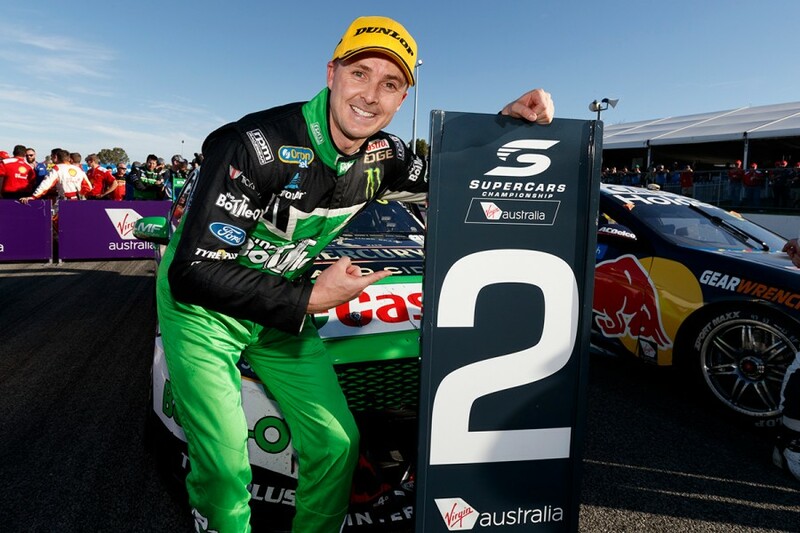 Were will Winterbottom be racing in 2019? 29. Which American driver tested a Supercar in January? 30. When did Nissan announce the end of its factory backing of Kelly Racing? 31. What was Tekno rookie Jack Le Brocq's best result of the season? 32. Which state hosted the most Supercars races in 2018? 33. Who was named the Drivers' Driver at the 2018 Gala Awards? 34. Which multi-car team was the last to record a podium in 2018? 35. Which pairing finished second in the PIRTEK Enduro Cup to Craig Lowndes and Steven Richards? 36. 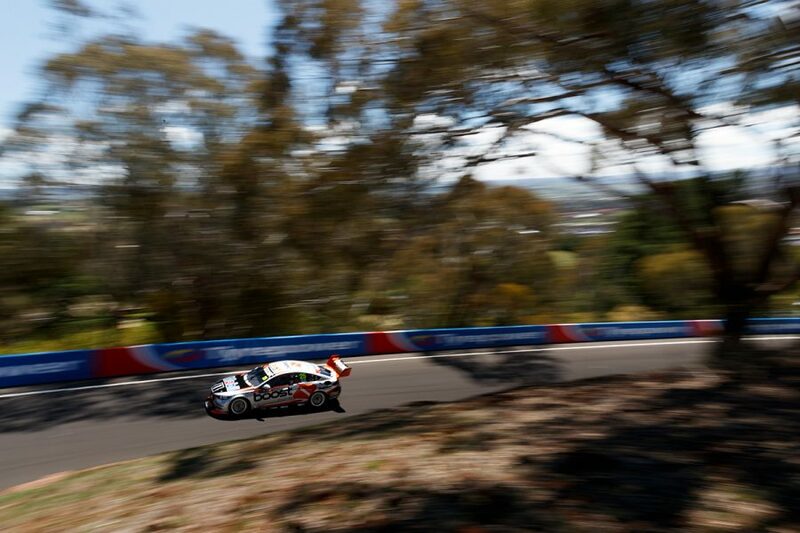 The Le Mans class-winning Ford GT made a cameo at Bathurst – who drove it? 37. Of the two additions to the Virgin Australia Supercars Championship calendar in 2018, which circuit is longer? 38. Craig Lowndes' next race will be with Triple Eight team-mates Jamie Whincup and Shane van Gisbergen in February's Liqui-Moly Bathurst 12 Hour. Which GT3 sportscar will they be driving? 39. Erebus gave its E63 Supercar package a return to the track earlier this month. When did it last race? 40. David Reynolds took the Sunday race at Hidden Valley for Erebus and was joined on the podium by #1 mechanic Brad Tremain. What did Tremain repurpose as a drinking vessel, to accompany Reynolds' shoey?